While in Tokyo, don't miss out on Tokyo Disneyland or DisneySea 1 Day Admission and Robot Restaurant! Also try to enjoy some delicious gourmet dishes in the coolest restaurants of Tokyo! Hassle free! You can easily locate the pickup hub at the airport. We know that you love to be able to connect with friends and family whilst abroad - but you don't like roaming costs. Pick up a local Japan 4G SIM card on arrival at your preferred counter and get set up instantly with the help of the friendly staff. Enjoy fast, efficient and trusty mobile service across the whole of Japan, brought to you by one of Japan's most popular service providers. Choose a data size from three different Japan prepaid SIM card to suit your preferences: unlimited data, 3GB of data or 1GB of data. 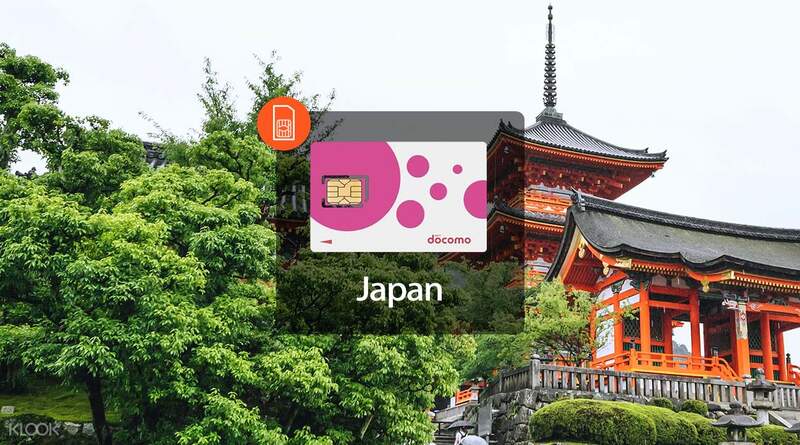 With a great value 4G SIM you'll be able to send those holiday snaps to family and friends, look at maps to find the best things to do in Japan, and stay in the loop with emails while you're away. Get the best value deal on prepaid Japan SIM cards at your preferred counter! 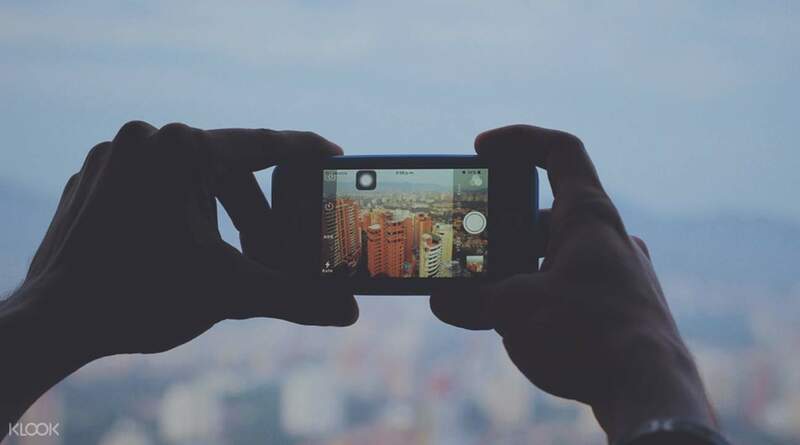 Make sure you can share all your best travel pictures with unlimited data! Get unlimited data so you can keep up with emails, share photos, and stay on social media! One of the best deals that I tried! 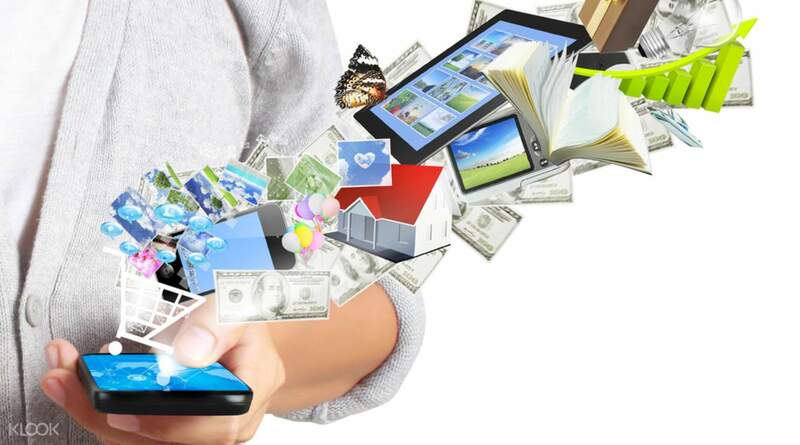 Fast LTE internet 24/7 and what’s great is that it’s unlimited so you won’t worry about your data usage. The booth is easy to find and a staff will explain to you how to use it. This made my trip to Japan enjoyable because I can easily upload my pictures anytime I want. I will definitely get this whenever I’m in Japan. One of the best deals that I tried! Fast LTE internet 24/7 and what’s great is that it’s unlimited so you won’t worry about your data usage. The booth is easy to find and a staff will explain to you how to use it. This made my trip to Japan enjoyable because I can easily upload my pictures anytime I want. I will definitely get this whenever I’m in Japan. The booth was very east to find at Narita Terminal 2. The clerk will give you a piece of paper with instructions on how to be able to use your data. If you have used this before, you can just select the old profile made for it. Very convenient for single tourists who can accommodate two sim cards in their phone. No more hassle of charging two devices. It has reliable internet connection everywhere you go in Japan (Not just Tokyo). The booth was very east to find at Narita Terminal 2. The clerk will give you a piece of paper with instructions on how to be able to use your data. If you have used this before, you can just select the old profile made for it. Very convenient for single tourists who can accommodate two sim cards in their phone. No more hassle of charging two devices. It has reliable internet connection everywhere you go in Japan (Not just Tokyo). A must have when travelling to Japan! Saves you alot of time asking for directions and keeps you updated on your social media accounts to post for your live videos and status. It's very fast for 3GB consumable even until the expiration day, the internet is still fast. A must have when travelling to Japan! Saves you alot of time asking for directions and keeps you updated on your social media accounts to post for your live videos and status. It's very fast for 3GB consumable even until the expiration day, the internet is still fast. 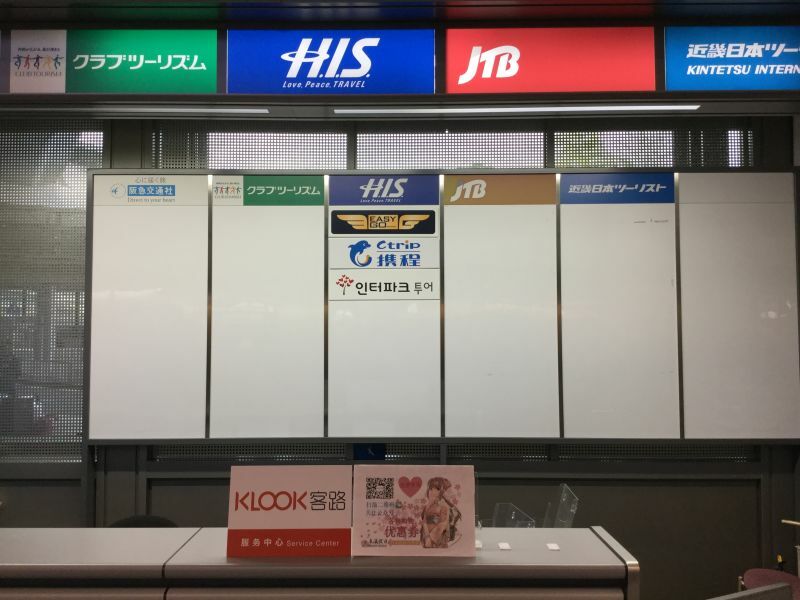 It was really easy to find klook kiosk at the narita airport. The staff was very helpful and the instructions were clear and easy to follow. It is really great to use, especially google maps to make routes and google translator to know what certain food is. The speed was also great. So definitely recommended ! 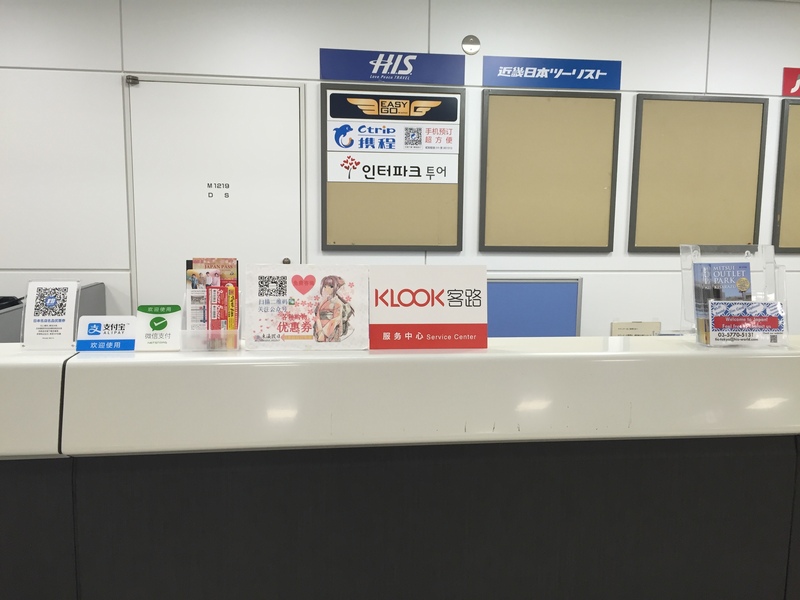 It was really easy to find klook kiosk at the narita airport. The staff was very helpful and the instructions were clear and easy to follow. It is really great to use, especially google maps to make routes and google translator to know what certain food is. The speed was also great. So definitely recommended ! Very easy to claim and counter is at very strategic location at the airport. This sim card really helped me in my stay in Japan. I visited Sapporo, Tokyo, Osaka and Kyoto and the signal anywhere in those places a so good. I highly recommend this. Very easy to claim and counter is at very strategic location at the airport. 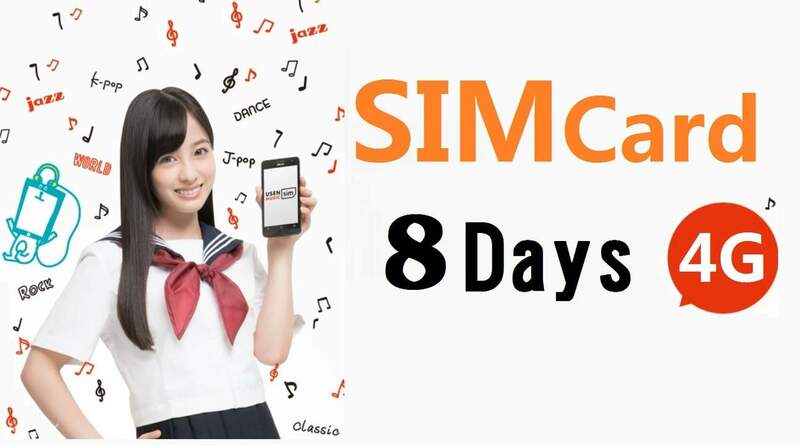 This sim card really helped me in my stay in Japan. I visited Sapporo, Tokyo, Osaka and Kyoto and the signal anywhere in those places a so good. I highly recommend this. 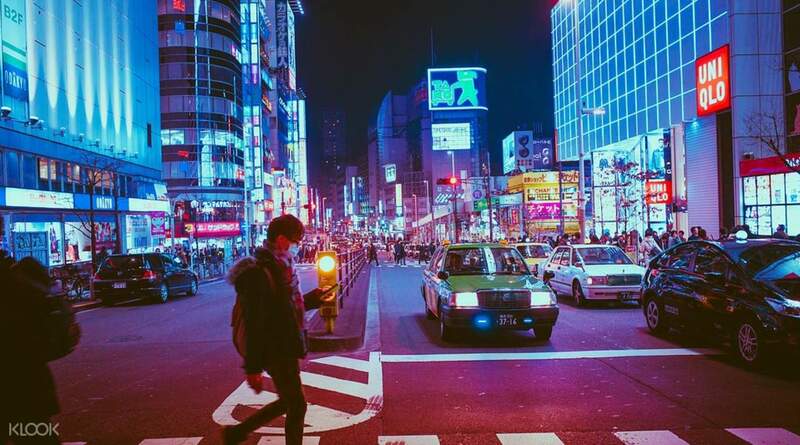 When travelling and navigating through Tokyo, the internet is really a must-have for every traveller so this 4G SIM Card is really useful as a means of connecting to the internet. The Klook counter provided me details on how to use the SIM card for both IOS and Android along with a manual. When travelling and navigating through Tokyo, the internet is really a must-have for every traveller so this 4G SIM Card is really useful as a means of connecting to the internet. The Klook counter provided me details on how to use the SIM card for both IOS and Android along with a manual. Q: If my SIM card is not working after I activate it, can I request for a refund? Q: What if my flight arrival is not within the operating hours of the pick up counters? Is there any other way I can redeem my SIM card? A: Please ensure that you schedule your SIM card pick up within opening hours only. In case of flight delay or arrival times beyond opening hours, you may pick up your SIM card the next day. Q: Would it be possible to book multiple SIM cards and activate them one after the other to extend the period of my data usage?